Dr. Russell Kane is an award-winning writer who shares his time between Houston, Texas, and the Texas Hill Country. His writing skills were honed as a technical writer and researcher with this body of work leading to two International writing awards. 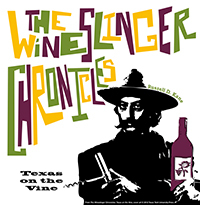 Since 2008, he has chronicled his wine country travels and experiences on his VintageTexas blog and in 2012 he authored the best-selling book: The Wineslinger Chronicles: Texas on the Vine from Texas Tech University Press. For this work, Dr. Kane was recognized twice by the Texas Wine and Grape Growers Association with their Wine Press Award (2009 and 2013). 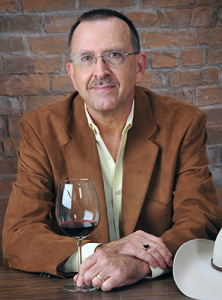 His recent activities include contributing articles in regional publications (Edible Austin, Edible DFW, Houston Chronicle), judging in international wine competitions, and completion of a photo-history book, Texas Hill Country Wineries published by Arcadia Publications released in January 2015.